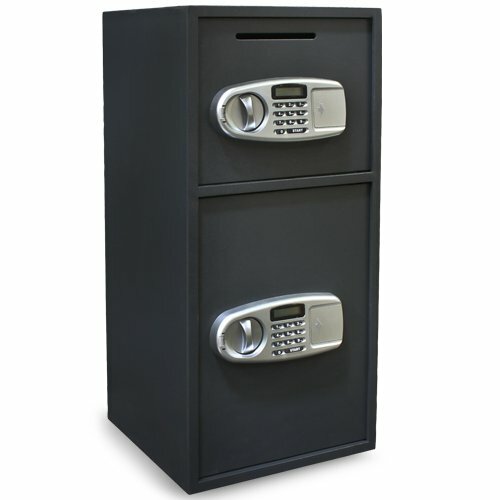 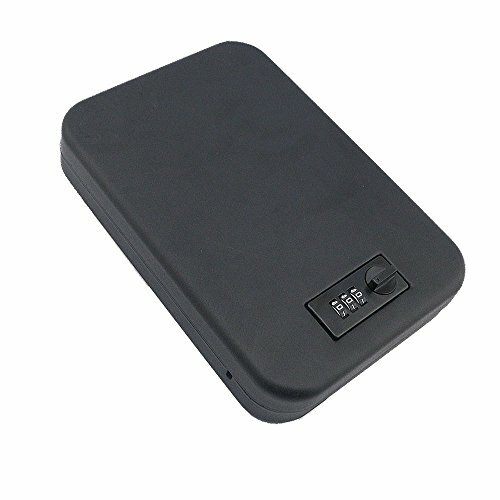 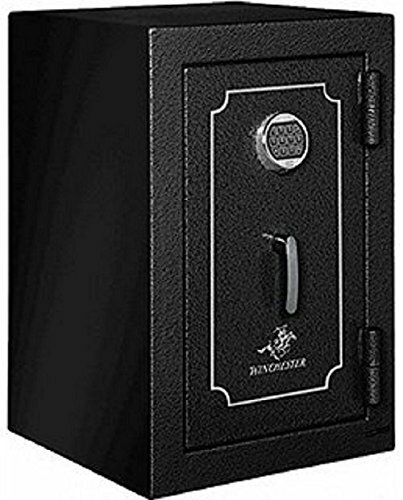 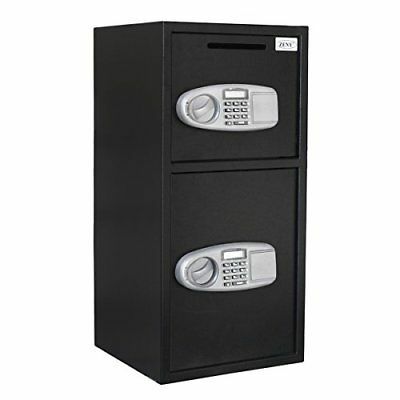 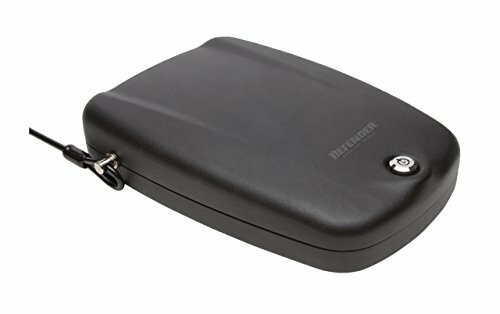 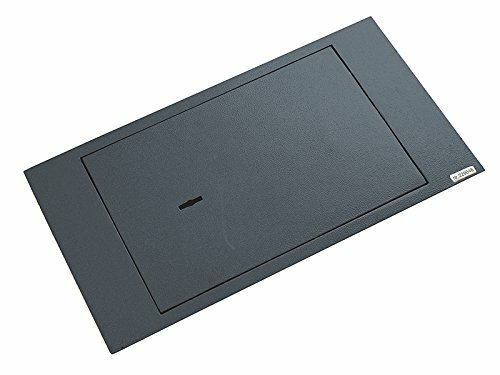 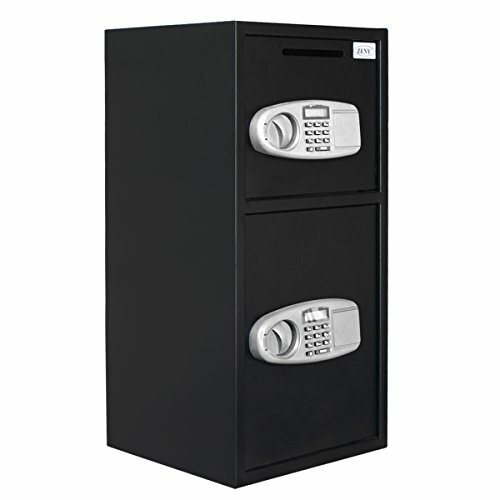 Color:Black,advanced fire protection40 mins fire-proof to protect documents, records and valuables from fire damage. 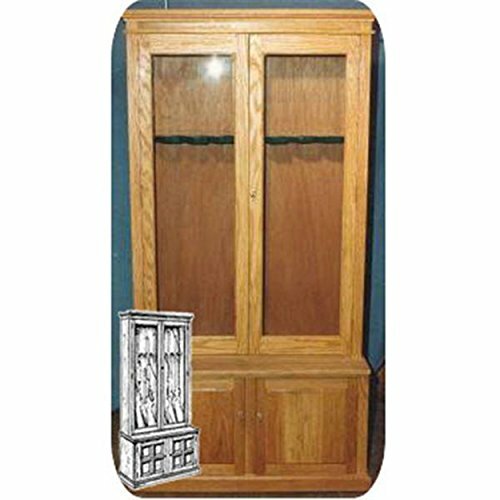 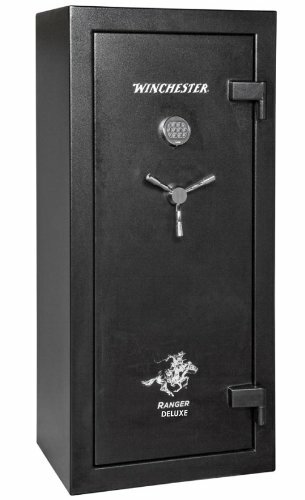 Has two big live locking bolts, steel construction, a pry-resistant hinge bar, dual key, and bolt down hardware. 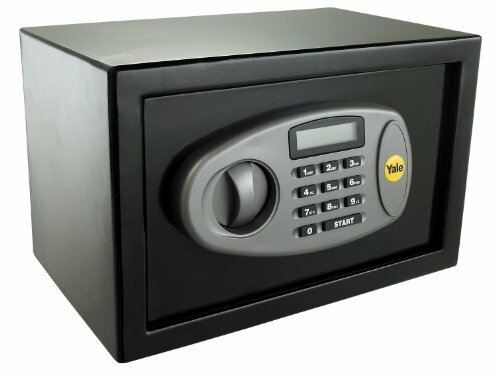 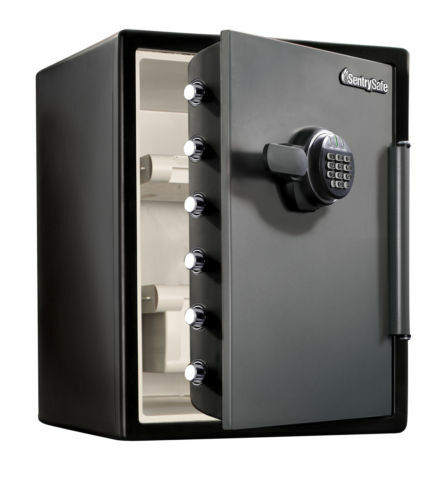 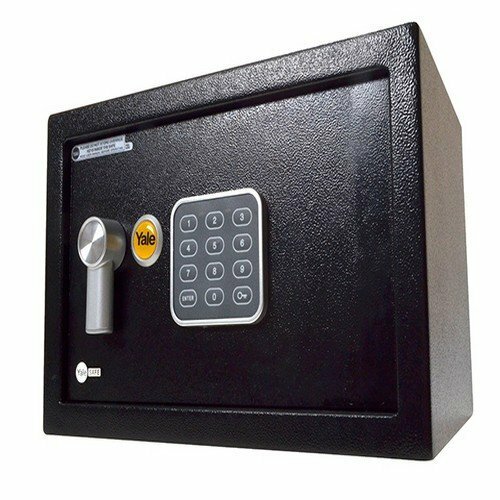 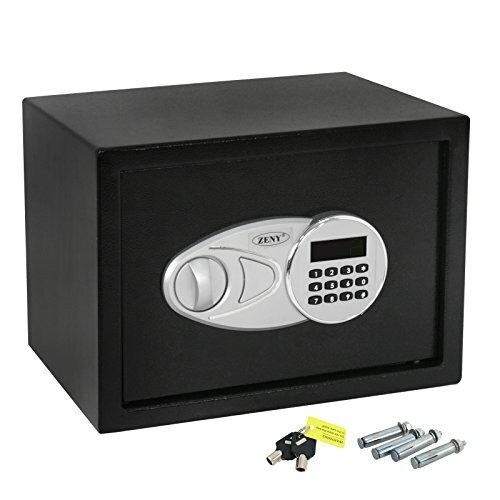 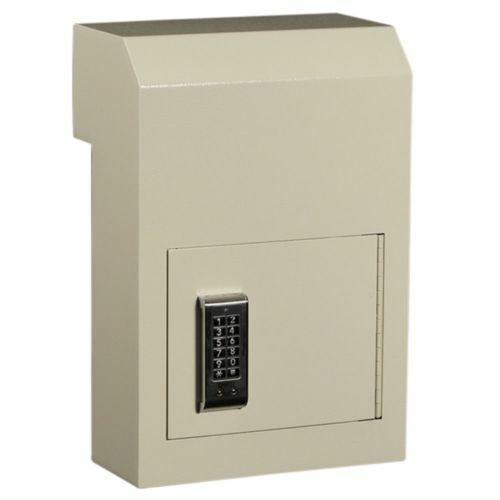 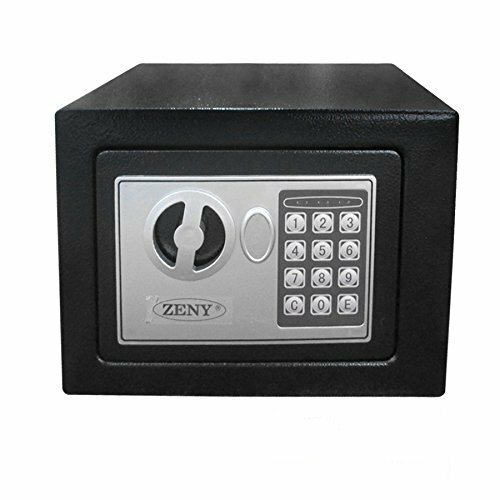 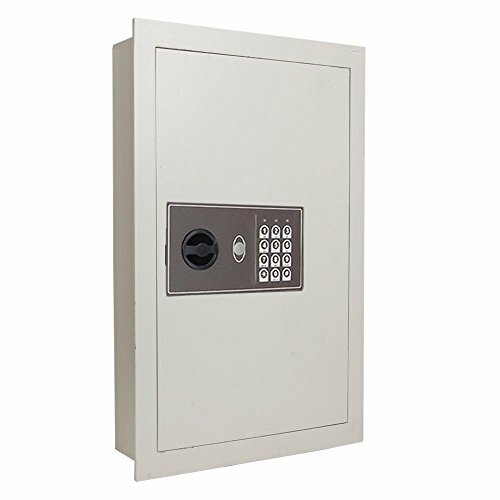 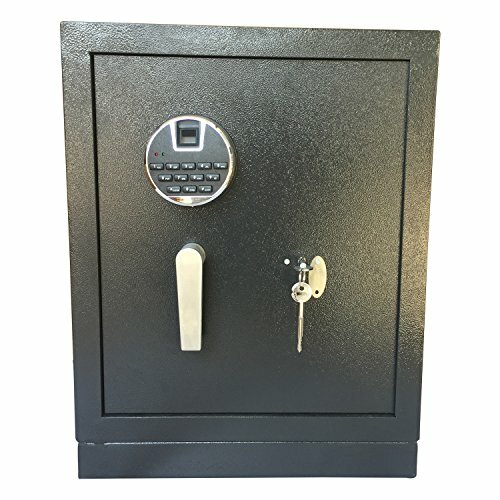 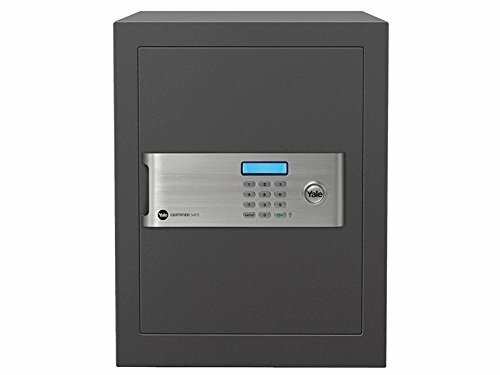 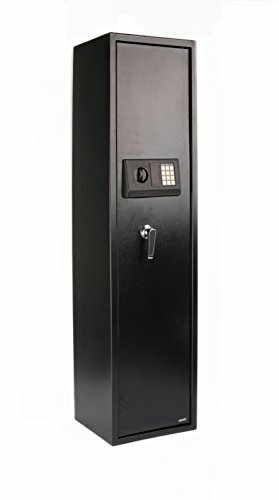 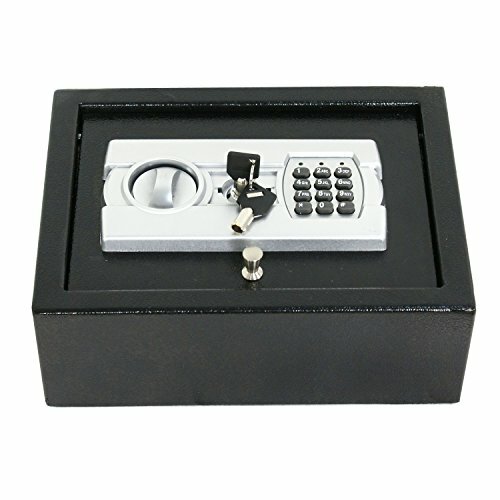 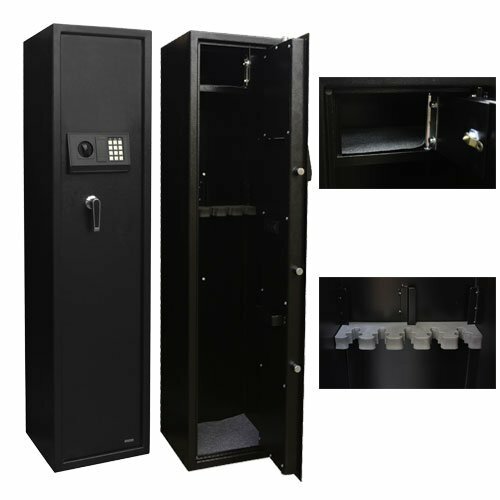 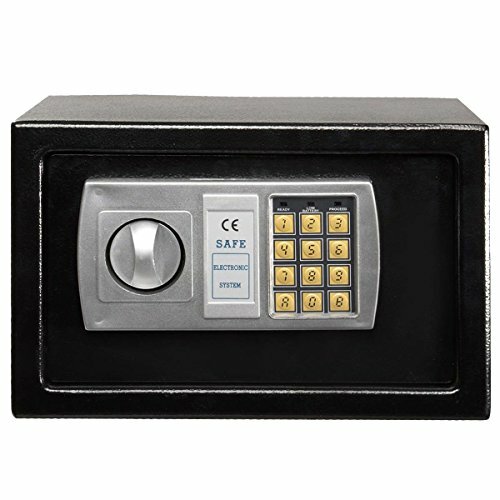 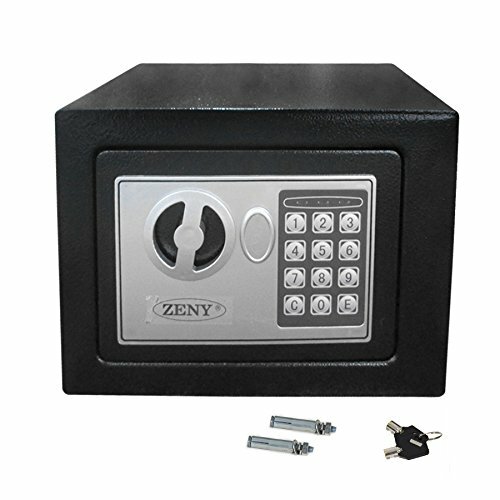 Have mechanical key & electronic code lock & optical fingerprint triple insurance help prevent unauthorized entry or removal of your personal safe. 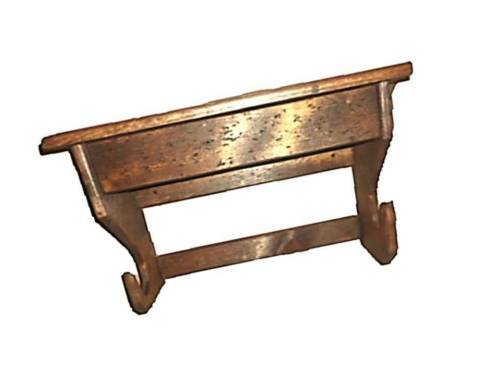 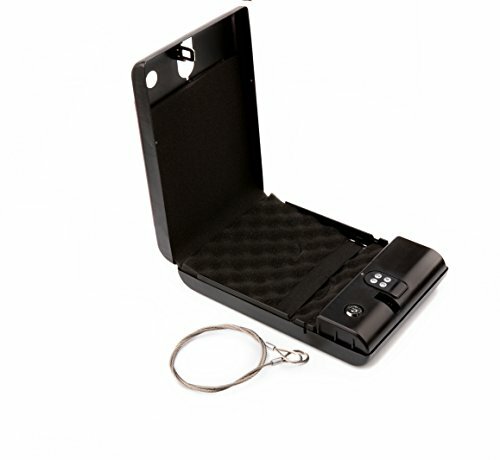 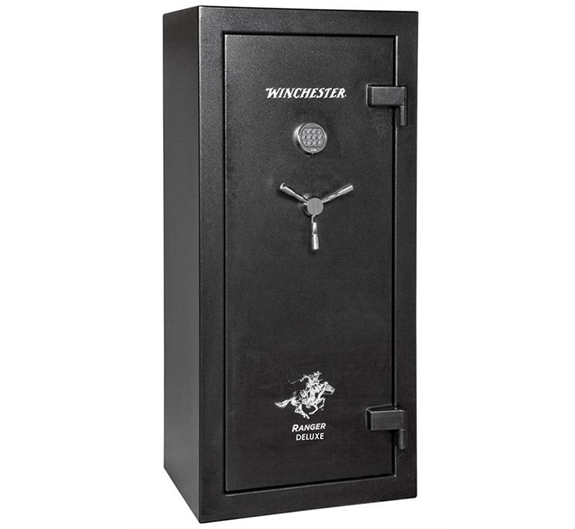 Great way to secure a firearm or valuables, such as rifle hand gun,jewerly,cash,etc Fits a Glock 17 (fullsize 9MM Pistol) / Glock 19 with or without a TLR-1. 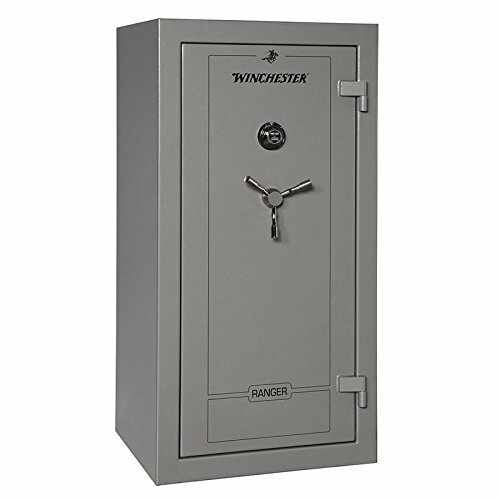 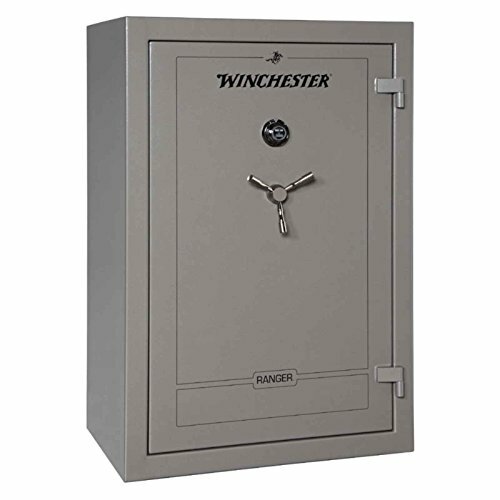 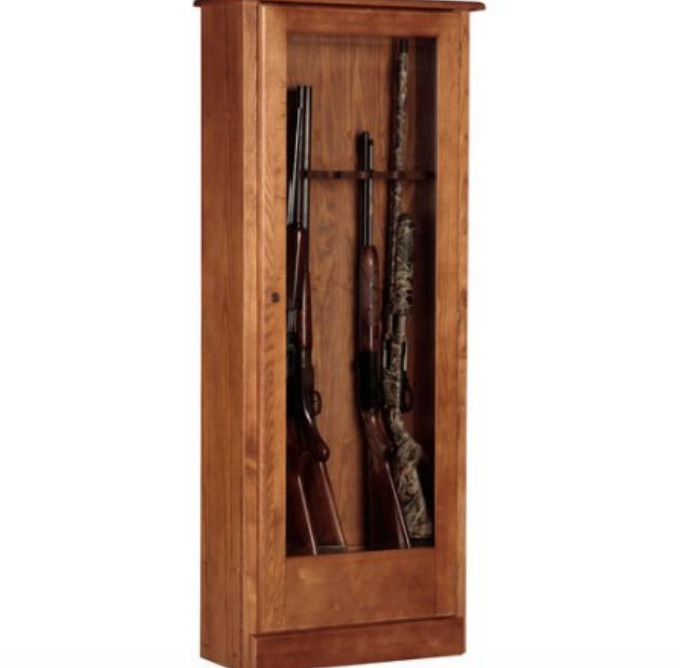 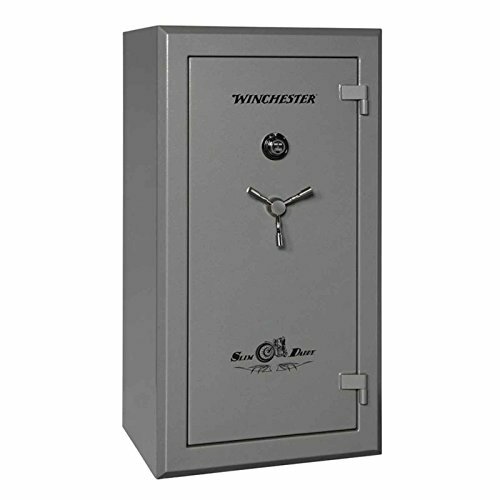 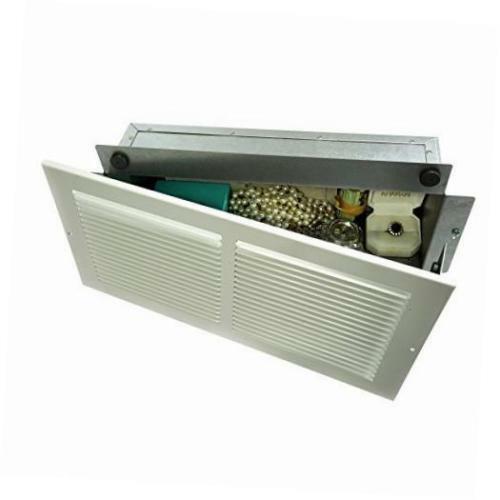 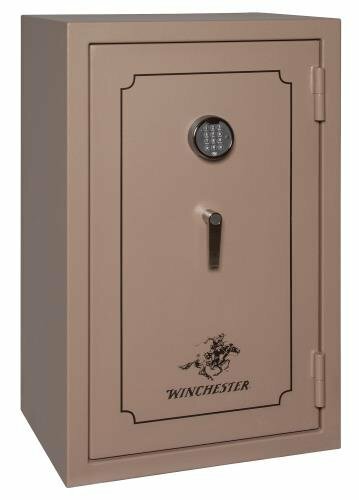 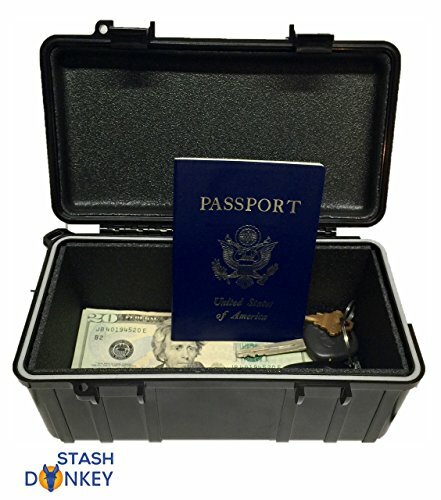 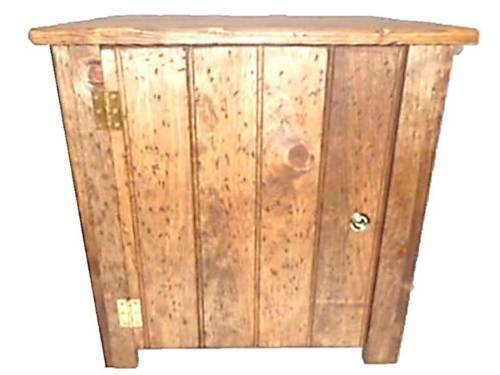 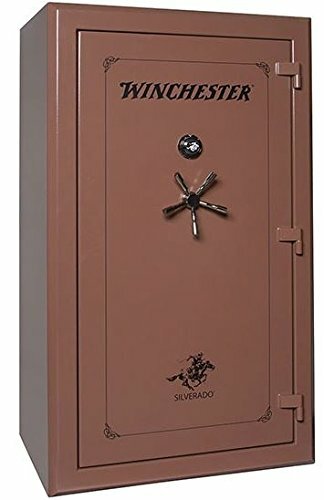 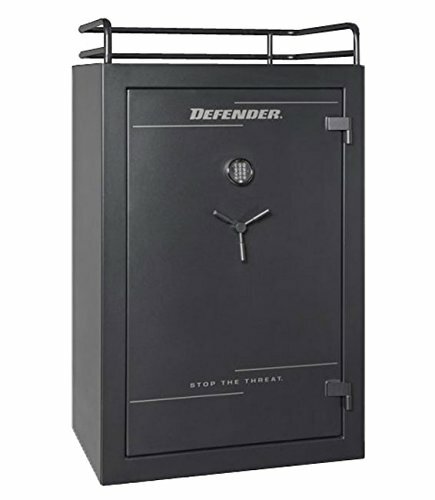 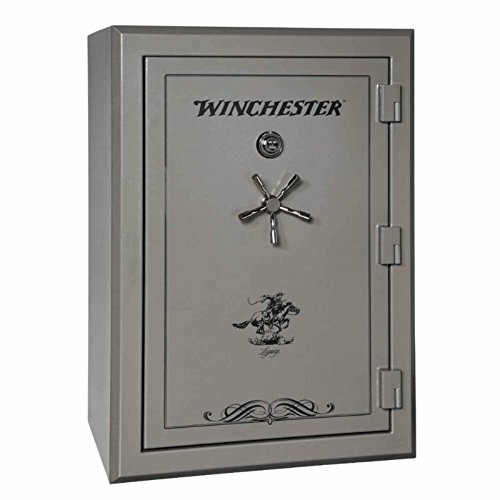 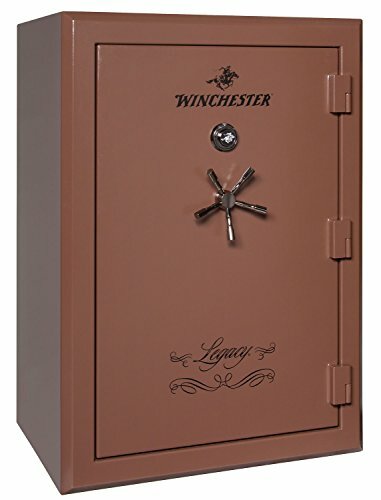 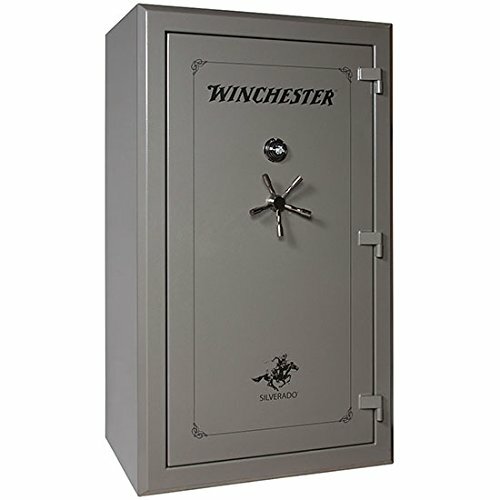 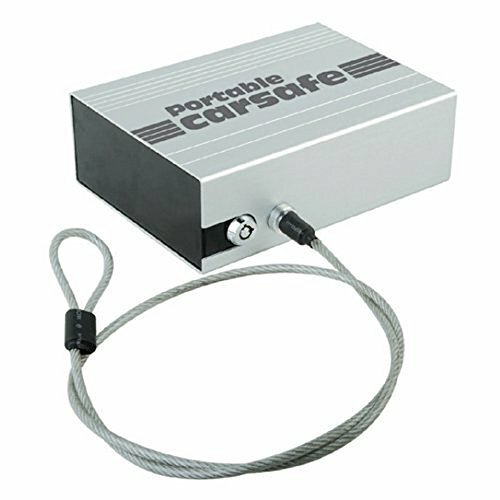 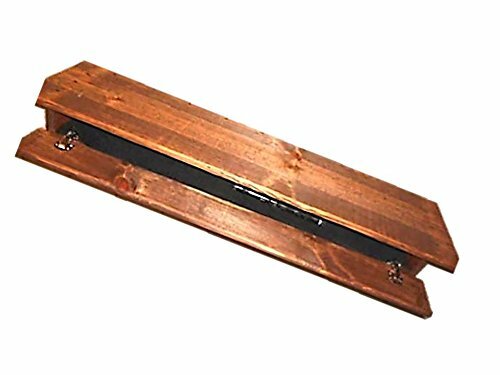 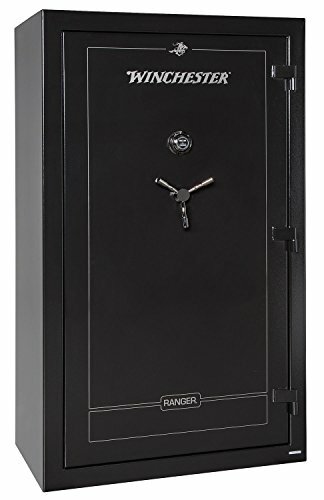 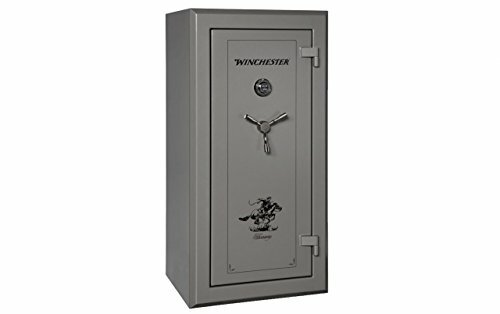 Solid gun safe case made of metal.Portable size for carrying and storage.